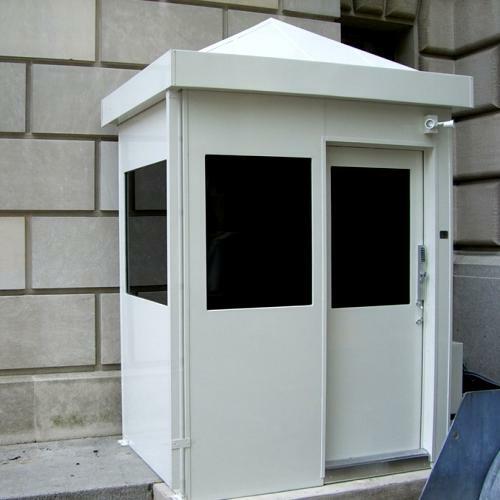 Commercial Door Metal Systems installs and repairs bullet resistant doors commonly used in banks, financial and government buildings, gas stations, cash centers, and high crime areas. 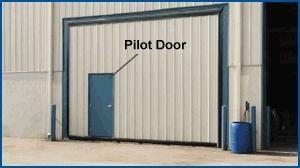 These doors are very effective against bullet penetration from .22 caliber all the way up to mortar shells. Bullet Resistant Glass is often used in doors to allow visibility to assess threat. CDMS can repair or replace metal frame doors with bullet resistant glass as well as any access control technology used for credential access. Commercial Wood Doors are primarily used when a hollow metal door is not required for maximum security and where weather and price is less of a concern. Wood Doors are available in many shapes, styles, woods, stains and paints. Office interiors are the most common places for a fine wood office door to be utilized for a good look with a rich decor. 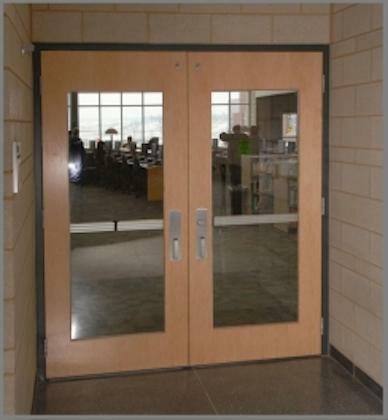 All Glass Frameless Doors are popular for meeting rooms, mall entrances, church entries, fitness centers and offices. They are often referred to as Herculite® doors, which is a brand name, however other door manufacturers offer comparable "All Glass" frameless doors in various price ranges. These attractive doors are typically 3/4" to 13/16" thick. The door handles and hinges attach directly to the glass providing a clean and simple look. Some applications have no latch mechanism for locking, others offer a locking mechanism for after hour security. These all glass doors are heavy and rigid when opened, providing an expensive look and feel that adds to the elegance of any building decor. Doors featuring HERCULITE® glass are the perfect touch to portray the image of success for most any business building. 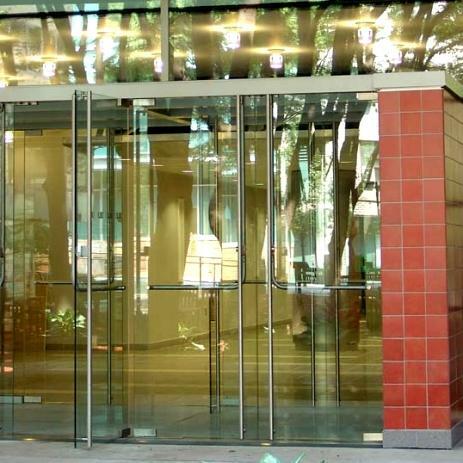 Count on Commercial Door Metal systems to install or repair a frameless doors featuring HERCULITE® glass in your building. If you’re looking for an All Glass Door or Frameless Glass Door, HERCULITE® is the quality choice. 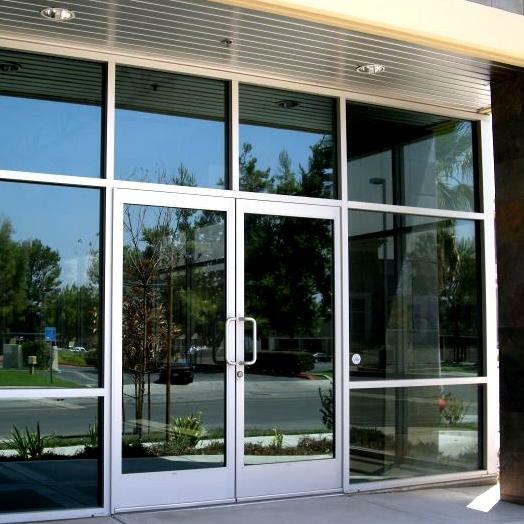 Commercial Door Metal Systems installs and repairs Glass and Aluminum Doors commonly used for retail and commercial entrances. 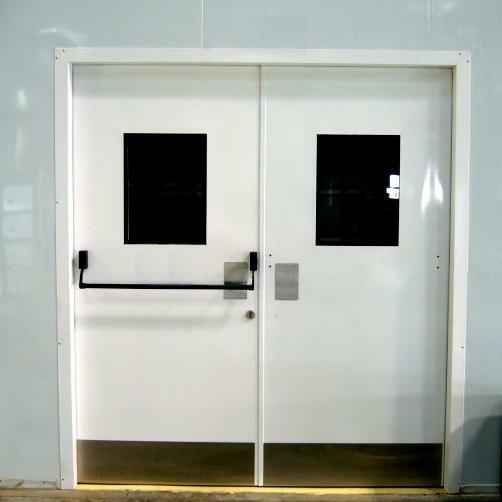 Available in a variety of styles, colors and price ranges, CDMS is the expert in commercial grade door install and repair of glass and aluminum business doors. We have the experience need for manual open, auto open and well as high security doors with access control using a variety of technologies. Hollow Metal Doors come in a variety of shapes and sizes. 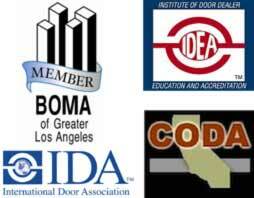 Choosing a quality door is important for the application to insure a long lasting good look and functionality. At CDMS we have hundreds of choices to provide you with the aesthetic appeal and durability you need. Whether it’s an interior or exterior application, metal or wood appearance, we have a hollow metal door that will work for you.